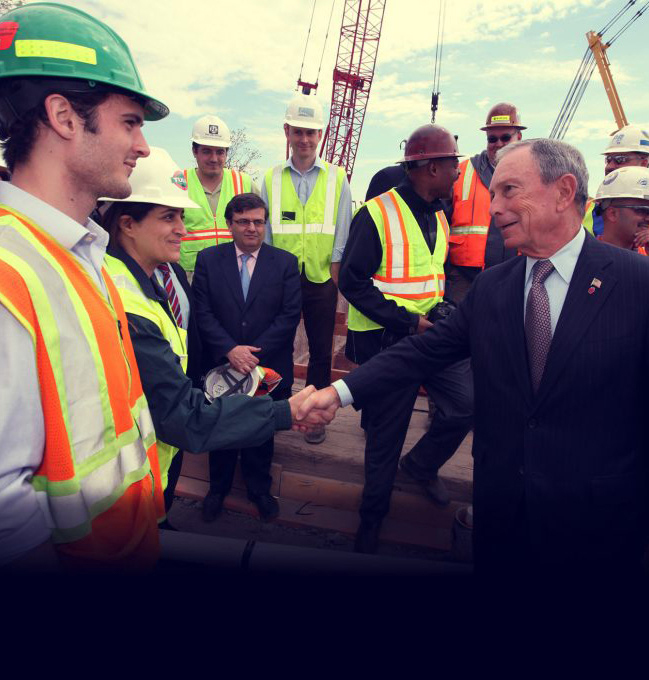 Mike Bloomberg worked to improve life in NYC neighborhoods across the five boroughs. From economic development projects like the Hudson Yards to revitalizing large sections of the waterfront, New Yorkers benefited from new residential, commercial, and industrial development. NYC revitalized more waterfront area than any other city in the nation and was America’s largest funder of arts and culture. In 2013, NYC had the largest affordable housing program in the nation. NYC added more than 850 acres of new parkland, created or preserved 175,000 affordable homes, and funded more than 100 public art installations across the five boroughs. Historic preservation remained a priority during Mike Bloomberg’s mayoralty, creating and extending 40 historic districts. 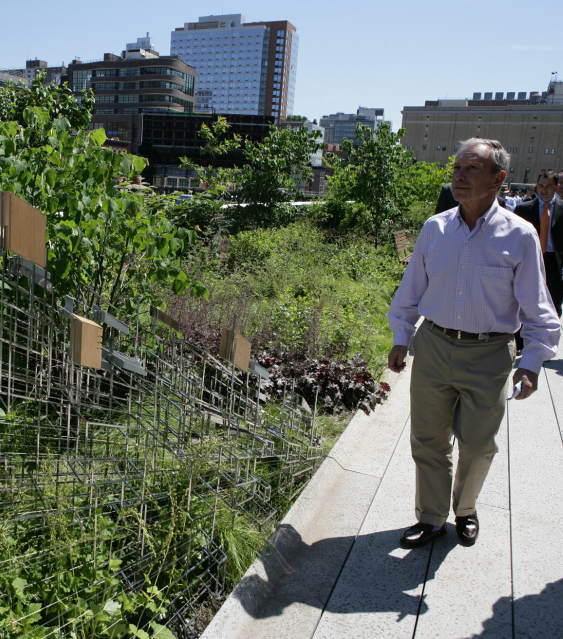 Mike Bloomberg brought new life to areas long neglected by the City, revitalizing communities with new jobs, housing, and parks. 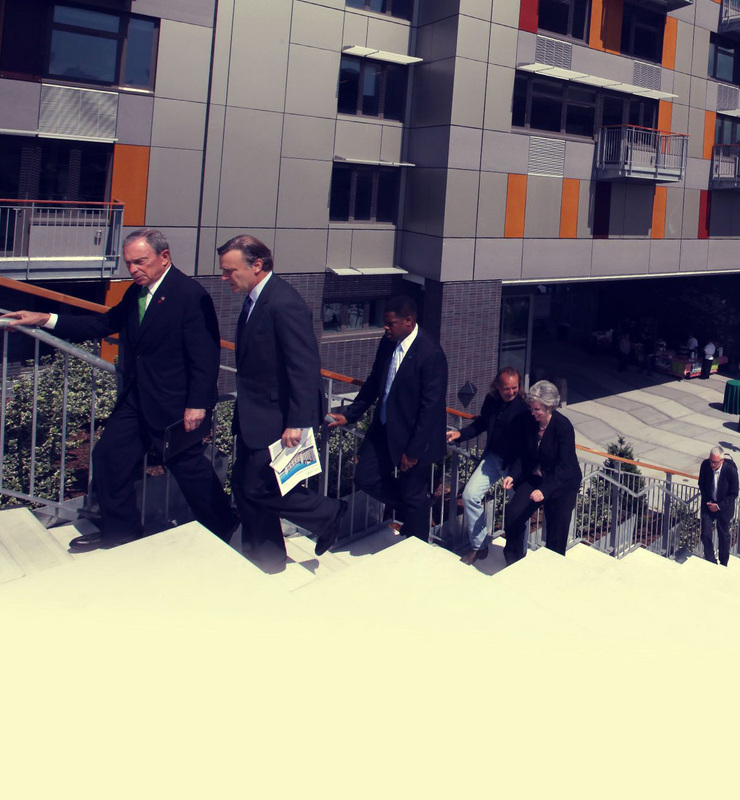 As mayor, Mike Bloomberg created the largest affordable housing program in the country and created new incentives for development.